The performance interface is available https://livecodingyoutube.github.io. How we listen to music has changed over a long period, with the development of recording technology and its media. Before the time of recording technology, listeners could enjoy music only by going to a musical performance. Since then, new types of recording media have been invented, from vinyl records to compact discs and mp3. Nowadays, most people do not carry “physical” recording media for music listening. Instead, a piece of music can be streamed from a cloud server based on the listener’s request, which changes the notion of listening to music and how we compensate musicians completely. Whether we like it or not, it dominates the current music industry. The music recording media inspired pioneers to compose music in different ways, such as by cutting and pasting magnetic tape, scratching vinyl records, making dents in compact discuss and chopping a piece of music into audio sample files for a DJing. The history of electronic music parallels artists’ experiments using recording media in composition. John Cage’s assembly of the Williams Mix exemplifies the use of recording media in composition, cutting segments of magnetic tapes on a piece of paper and splicing them into eight tapes that are played simultaneously as a piece. In, Studie I and II, using additive synthesis, Stockhausen accumulates tapes on top of each other or plays tapes of different tones in rapid succession to create polyphonic structures. Recording non-musical sound (natural or industrial) led to a new compositional practice that uses fixed media, such as musique concrete and SoundScape. The use of recording media has been expanded to the live performance practice. In Riley’s live performances of, Baker and his quartet played live to the tapes to create a tape delay sequence over which the live performers also improvised. Turntablism, whose precursor is early experimental music, is a well-known performance practice in which a musician performs by physically manipulating vinyl records, turntables (typically two), stylus, and mixer. Yasunao Tone took a destructive approach in using recording media where he damaged audio CDs and hacked the CD player to create noise music. In this performance, we begin questioning what kinds of new opportunities and challenges we have with the today’s streaming media. We choose YouTube, a commodity video streaming service, to implement a real-time performance system. This idea is in principle not limited to YouTube. 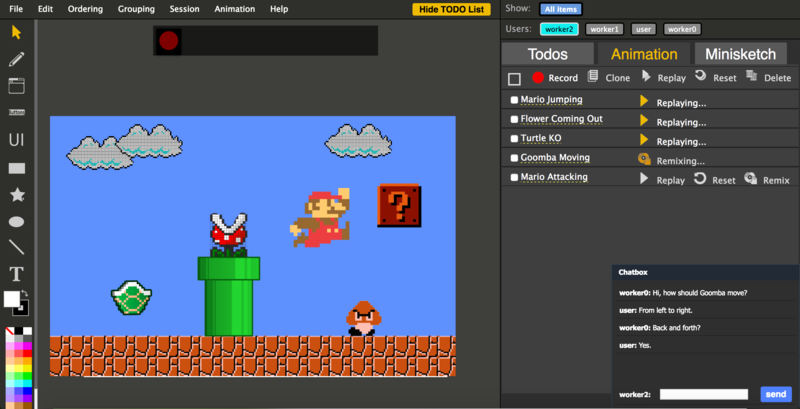 Through their respective APIs, other streaming services could be utilized in comparable fashion. However, YouTube is a useful example case as it allows to demonstrate the scale and effect of this kind of performance. YouTube is a grand repository of videos, including a large number of music and non-music videos. The use of YouTube videos offers musicians the ability to retrieve any audiovisual samples on the fly by searching keywords and by providing time offsets. The basic musical gesture supported by live coding YouTube video finds parallels in early experimental music that manipulates magnetic tape and vinyl records. In particular, we borrow musical gestures from minimalist composers including Terry Riley, Steve Reich, and Alvin Lucier, all of whom wrote important pieces in computer music with tape loops. The idea of improvising on YouTube videos poses the question of exploring methods and challenges in musically “organizing” the vast amount of streaming media live. 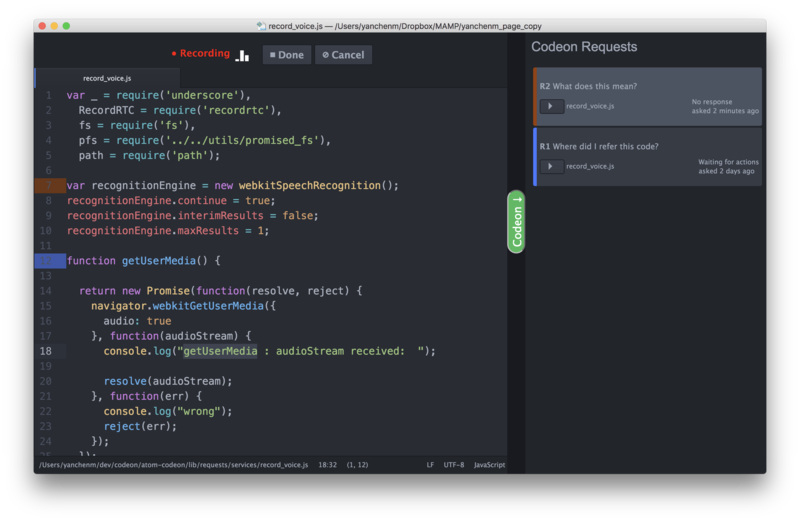 We developed a performance system for a musician to live-code YouTube videos in a web browser. 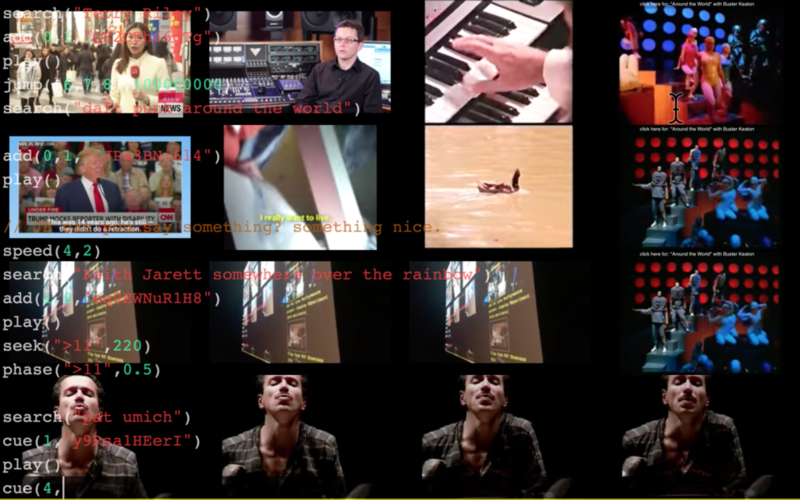 Live Coding YouTube Videos : Organizing Streaming Media for an Audiovisual Performance. (paper) Lee, S. W., Bang, J., Essl, G. In Proceedings of the International Conference on New interface for Musical Expression (NIME), Copenhagen, Denmark, 2017. Mar. 2017 Live Coding YouTube @ Performing Arts Technology Showcase Concert 2017, McIntosh Theatre (Video).